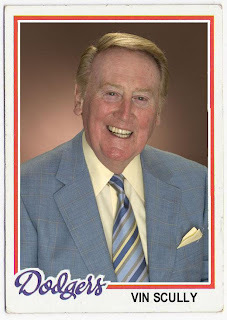 garvey cey russell lopes: vin scully through the mail success! or, the greatest mail day joy ever. Vin Scully's voice brings back memories of listening to ballgames after bedtime on a small radio that I kept stashed under the pillow. 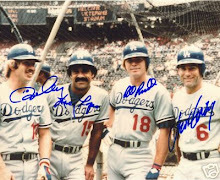 The Dodgers were basically our "home" market back then, even though the Giants' AAA team played in Phoenix. 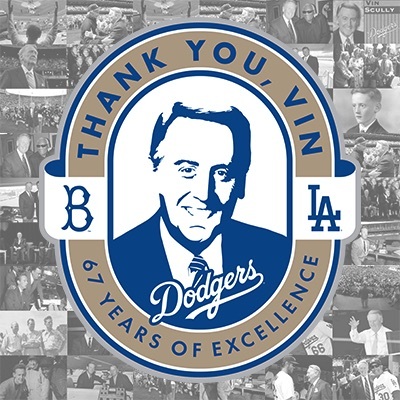 I rooted against the Dodgers but enjoyed listening to Vin. That's fantastic. Well done. I wish there were cards of him, Harwell, Kalas, etc. I've always wanted to ask though... what's with the hair? Is he the one who taught Donald? 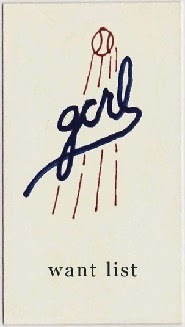 What a sharp signature. Fantastic TTM!